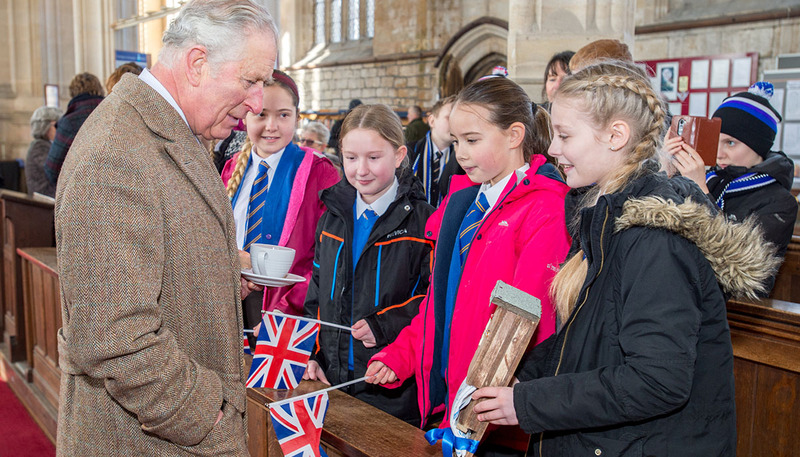 We are a friendly school in the village of Tattershall in Lincolnshire, full of hard working, respectful, helpful and keen children and staff - and that's official! 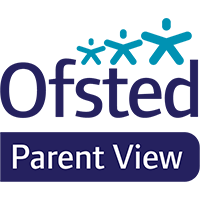 Our latest Ofsted Inspection has confirmed we are a Good school across all areas. "My child loves school, thank you for helping him settle so well." "I really enjoyed the WOW afternoon. It was great interacting with my child whilst he was learning." 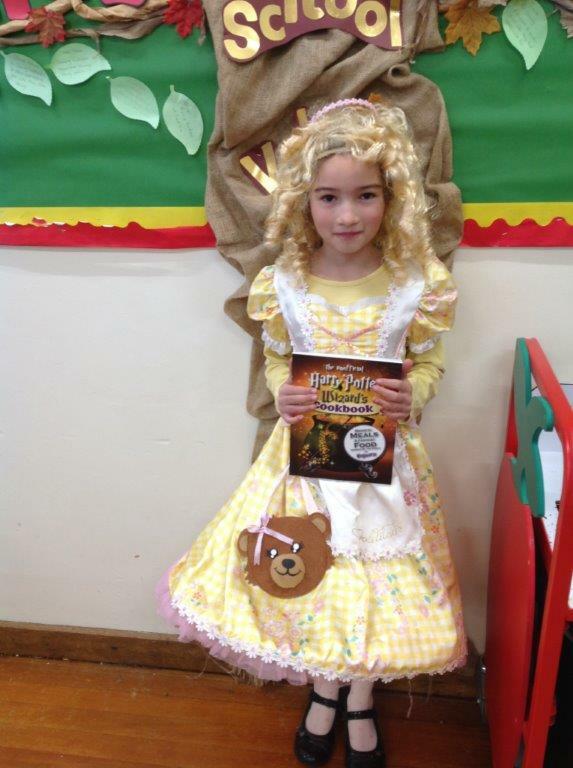 "It's lovely to see what the children have learnt, very impressed." 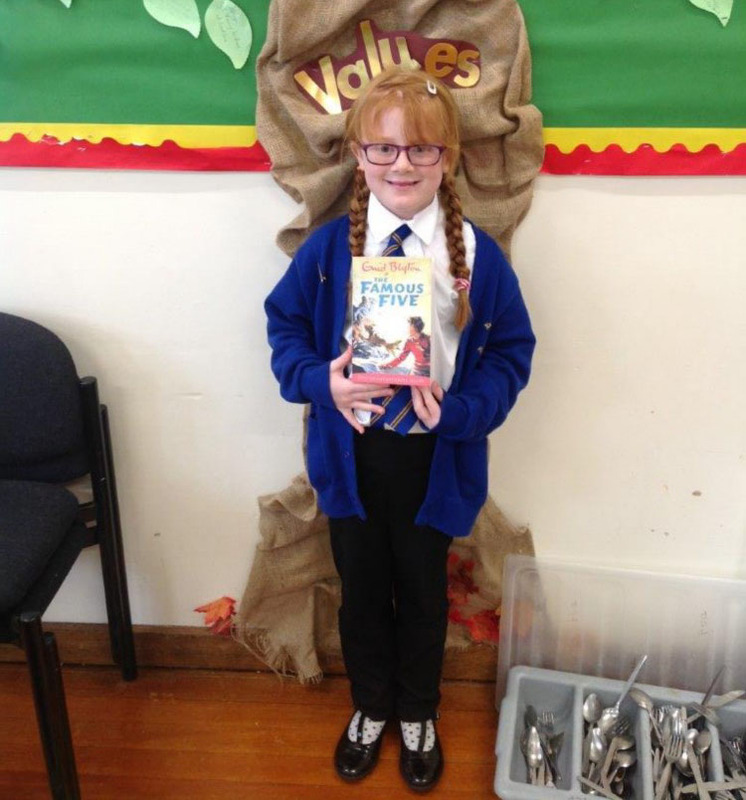 "Lots of brilliant learning. So proud! The children are fantastic!" 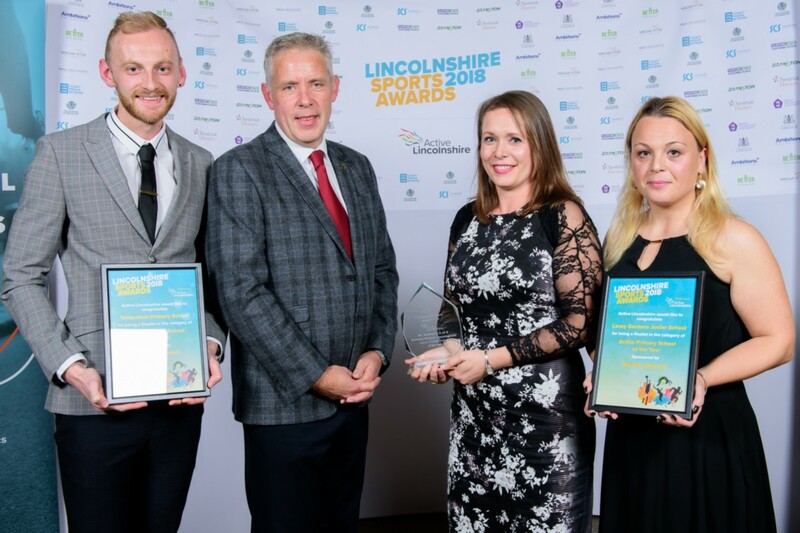 For the second year running, we were shortlisted for the Active Primary School of the Year award at the Lincolnshire Sports Awards evening. 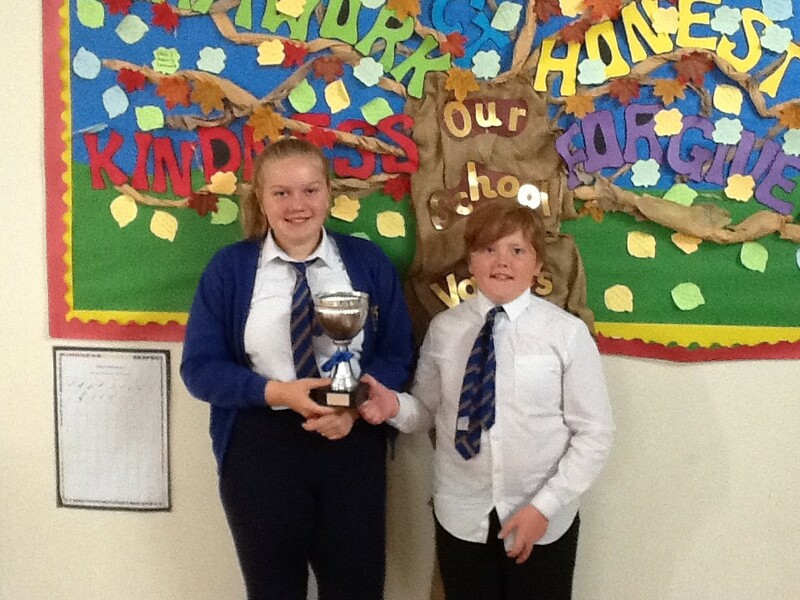 We were shortlisted due to the amount of sporting opportunities children at our school receive. Unfortunately, we did not win the award, but it is testament to the fantastic children, staff and parents of Team Tattershall for allowing us to become one of the 3 most active primary schools in Lincolnshire. Located in the school grounds the Children's Centre provide a wide range of activities Monday to Friday. You can find out more about them on the Children's Centre webpage.